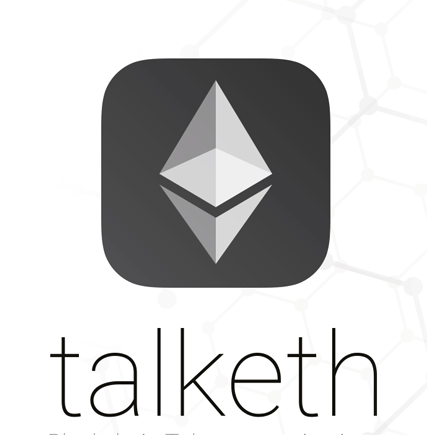 Talketh is a fully developed calling app designed for the 2.3 billion smartphones stuck on older mobile networks unable to handle voice over IP calls from Skype or WhatsApp. Talketh delivers high-quality calls to mobiles and landlines at a fraction of the price of a regular call. Our apps frictionless blockchain on-boarding means a credit/debit card is not required to purchase call credit. Talketh calls are paid for using our new crypto scratch-cards. VOX tokens can be redeemed for access to the Talketh platform. Each token will be converted to Talketh credit at the VOX/Ξ exchange rate at the time of redemption. Redeemed VOX tokens shall be burned in accordance with the ERC20 standard.